Today we feature a kickass business ninja entrepreneur and friend from Ruby Assembly’s highschool days at Tintern A.G.G.S! 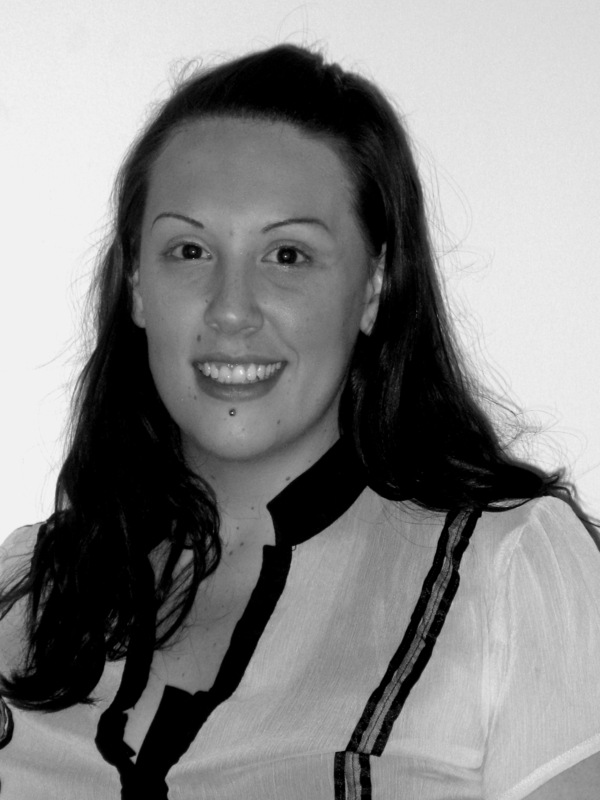 Merryn Hailes is the co-Director of a unique recruiting company focussed on the retail sector. Suitably named Recruit2retail Australia, it is a testament to ingenuity and creating a specialized niche in the market. Congratulations Merryn on your successful enterprise – but now let’s hear from Merryn herself! Our passion for both our candidates and clients. I think that the team here remember what it is like to be a job seeker, so we have compassion for our candidates and they journey that they are about to embark on. Let’s face it, job hunting can very daunting! Because all of our team are also experienced retailers, we also remember what it is like to have a vacancy that you needed filled yesterday! We really pride ourselves on making a comprehensive match for both the candidate and they client, that way both parties can be happy, and hopefully our candidates can go and have a very successful career with our clients! Ohhh perhaps my ability to sometimes take a candidate with a really unusual background and identify some interesting areas that match up with my clients. I have placed some candidates with really interesting backgrounds that usually my clients would never go for. I had been working for a big agency for about 2.5 years and then I went on Maternity Leave to have my son. My position at the other agency was made redundant when I was on Maternity Leave. One day, my partner (who is also an experienced recruiter) said to me “Why don’t you just keep recruiting and do it for yourself? You know how to recruit, you have great relationships with retailers out there, it should be easy”. Three months later, RECRUIT2retail AUSTRALIA was born and we have never looked back. I think my earliest memory is playing with my dolls and teddies, having a tea party with Mum’s old crockery sitting under the clothes horse with them all. Grill’d!!!!! Bird and Brie burger, I love it. I think that if you are able to have open and honest conversations with people and finding out their true motivators, goals and skill sets then the rest should be easy. Someone may have the right technical skills, but they may not be the right cultural fit for your business. Having both is really key to a long lasting relationship. My son talking to me. 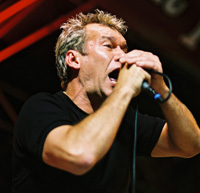 Jimmy Barnes, without a doubt! Probably my clients and candidates. Seeing the satisfaction in a candidates face when they are in a job that they love, or hearing them scream with excitement when you give them the job offer they have been waiting for, only inspires and empowers me more and more each day to do more, recruit more and be more successful. You can contact Merryn Hailes by emailing merryn.hailes@recruit2retail.com.au.